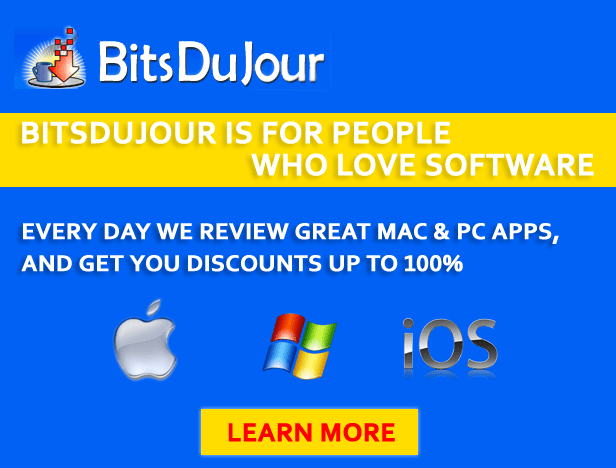 BitsDuJour.com is a software deal of the day website with offerings for PC and Mac users. All programs are offered digitally, and the software developers usually answer shoppers’ questions directly on the daily deals website. 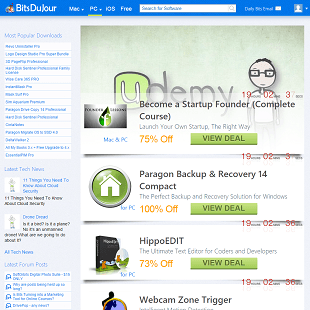 BitsDuJour has a wide list of software available on the site. These days it’s almost impossible to go a day without using some form of technology. In particular, personal computers are a coveted item that many people use on a day to day basis. Computers are overall easy to use which really helps build a case for the mass appeal. There’s a lot that can be done on computers, especially with the Internet on hand. For expert computer users, it is not enough to simply have a computer but it’s necessary to look for some additional package offerings that can help build up your machine. BitsDuJour, was founded by Ellen Craw and Jennifer Clarke in March 2006. The website initially launched with one deal every day for PC software, and the first deal was for MailWasher Pro, an e-mail filtering software application. In August 2007 BitsDuJour was purchased by Nico Westerdale of Iconico, Inc. and re-launched the website. 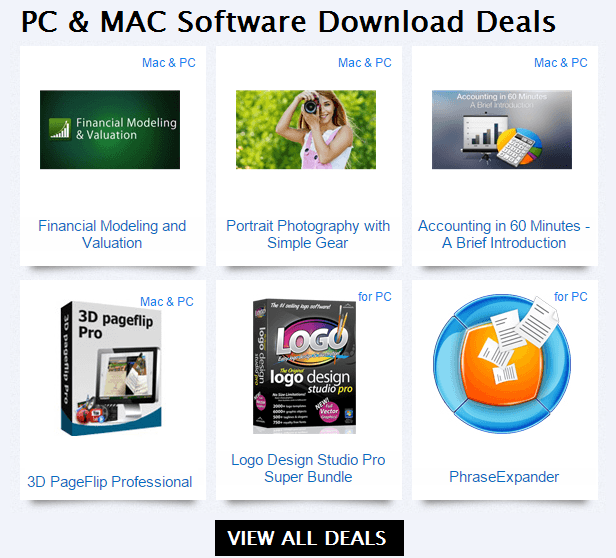 Today the website now offers software deals for both PCs and Macs. In addition there is a Cross-Platform Software Bundle of ten applications that run on both the Apple Mac and Windows platforms. If you’re looking for software to optimize your computer usage, BitsDuJour has bargains on all types of programs. Let’s delve a little further into some of the key features that BitsDuJour offers. The BitsDuJour website takes a little while to understand. Upon first arrival to the site, you’ll be a little shocked and overwhelmed at how the site is set up. 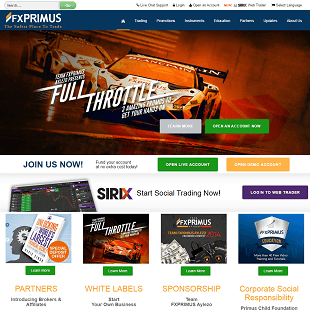 The site itself is actually a little tacky and cluttered which makes it difficult to know where you need to turn to in order to make any sort of transaction. 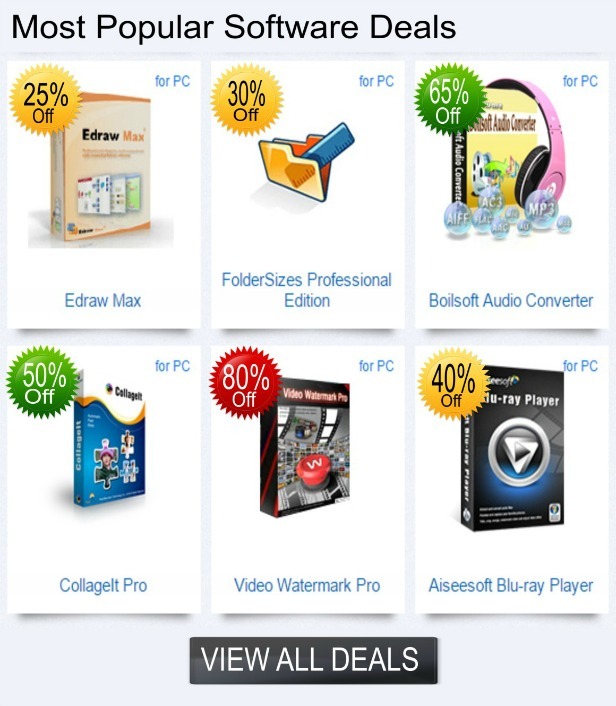 The main areas that you should draw your attention to are the different Deals tabs that appear on the top of the page. 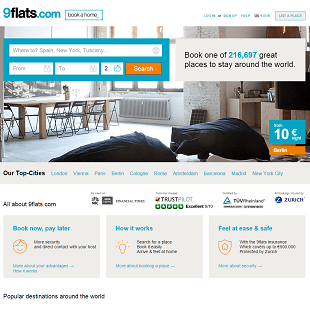 The featured deal page has one format, and the All Deals tab follows a different format. It’s easy to get lost at first, but once you understand the site, you’ll be able to find what you’re looking for quickly. You do not need an account to place an order, but the accounts do allow you to leave comments and questions for software developers. The discounts usually range from 20% to 75% off the list price but there are always some programs listed at 100% off that are available for a free download. Since they hand pick the deals that they offer, you won’t find buggy software or products that aren’t worth the bother. Another nice feature of the site is that BitsDuJour sends out some helpful emails which include a number of tips and suggestions. 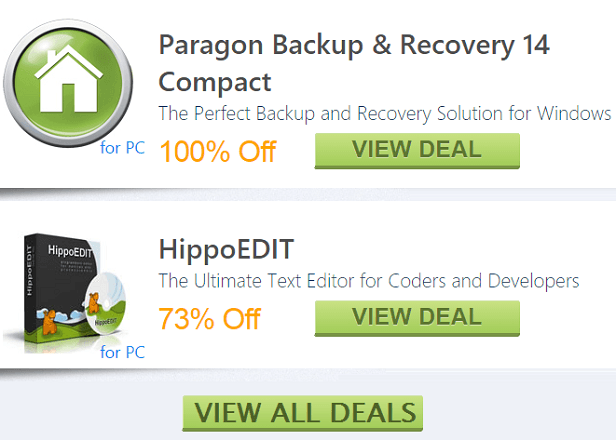 Each email shows the day’s featured software deal with its bargain price and the upcoming software to look out for. In addition to the daily emails, you can subscribe to the BitsDuJour RSS feed, and you can share bargains through social media. The daily BitsDuJour email announces the current deals but it also shows offers that will be coming soon. If you see something you’d like to have, you can click on the “I want this” button and you’ll receive an email when that deal is available. A free trial version is available for each product so you can download, install and try it before you make a purchase. 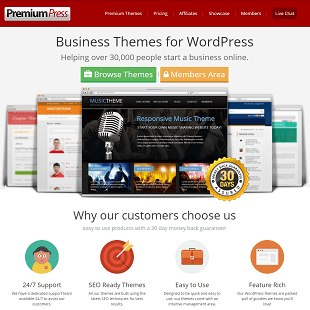 Each product on the site that is able to be downloaded is the current legal version of the software. BitsDuJour arranges the discounts and provides links to the manufacturers for purchasing the software directly from the vendor. 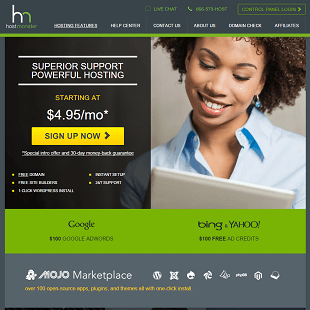 You will then be in their support records for future updates and product support. This is legally licensed software not questionable products from some file sharing site. After you make your purchase, you will receive a legal license code via email with a link that you can use to download the software again if necessary. Free demos and full descriptions accompany every deal, and if you have questions, you can count on the actual developers to give you answers. If you have any problems with the software, you’ll have to speak to the developer because BitsDuJour does not offer refunds. All software is digital, so you don’t have to wait for shipping. The software deals usually focus on highly specialized programs, so if you have a need for those programs, you probably already own them or similar software. Fortunately, BitsDuJour allows you to demo products before you buy them, and sometimes the software is free! Speaking of prices, while overall everything on the BitsDuJour website is cheap, the prices do vary from product to product. Depending on what you are looking to purchase will also affect how much money you will be paying. Most of the products on the site average 50% off, but there are some that may provide an even high percentage off of the ticketed price. As stated earlier, there are even some products that do not cost anything and can be downloaded at your leisure. 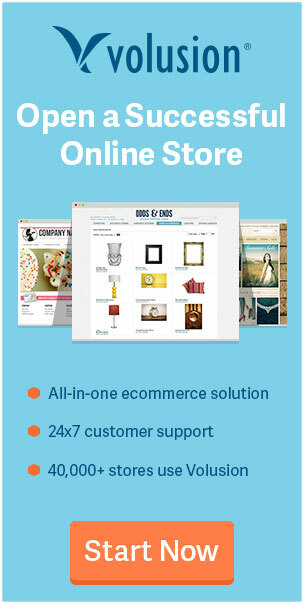 The biggest benefits to shopping on the BitsDuJour.com website are the many discounts that are available on the site. After all, who does not like to save some money? Some of the main drawbacks to the site are really just how tacky it looks in its appearance. The site is a little disjointed and hard to navigate as well. Not to mention there are also some dead links that do not lead anywhere, this can get a bit frustrating when you are trying to secure a deal. Not only that, but there are also a number of products that either do not include vivid photos or descriptions of the products that are being purchased. BitsDuJour has some of the best customer service options in the marketplace. 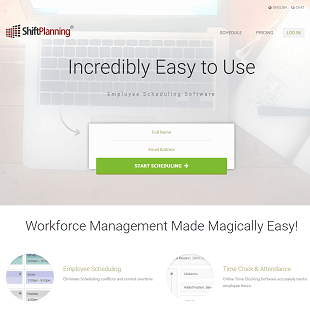 The site encourages interaction with those who work for the organization. You can get in touch with customer service through telephone, e-mail and live chat. You can leave comments, questions and reviews on any software page, and there is a forum section to promote community involvement. BitsDuJour regularly updates the blog with news about the site, and the FAQs section has excellent answers for your questions. If you have any other questions, you can also contact the company through its social networking extensions such as Facebook and Twitter. 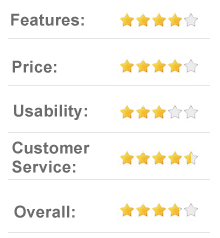 The company’s customer service team is generally really good at getting back to users within a timely manner. You can generally expect a response for any comment or issue in at least 24 hours, if not sooner. BitsDuJour.com is definitely a website that is worth pursing further because it is filled with tons of software deals and downloads. The products on the site are perfect for PC and Mac programs that are good for home computers, business and small offices. The website may be a little tacky and it does take some time to understand, but the email alerts and customer service are among the most useful. It is definitely in your best interest to visit BitsDuJour.com if you are in the market for some software extensions. You’ll be faced with a number of superb deals and discounts on the site and will walk away with a smile on your face because of the great deals will come your way.